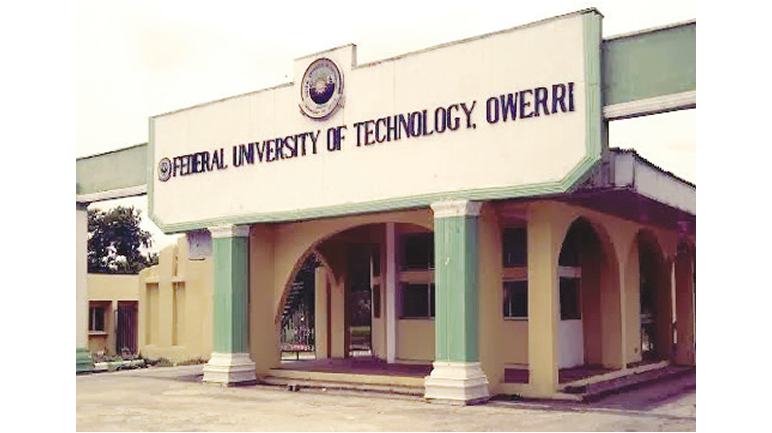 Federal University of Technology, Owerri (FUTO) Pre-Degree to Degree (100 Level) Admission List 2018/2019 Academic Session. This is to inform all the candidates that participated in the 2017/2018 academic session pre-degree programme of the Federal University of Technology, Owerri (FUTO) that the management of the institution has released the names of candidates successfully absorbed into its various degree (100 level) programmes for the 2018/2019 academic session. FUTO pre-degree to degree admission list has been successfully uploaded on the university website. Kindly log on to https://futo.edu.ng/2018/10/13/pre-drgree-to-regular/ to access your admission status.